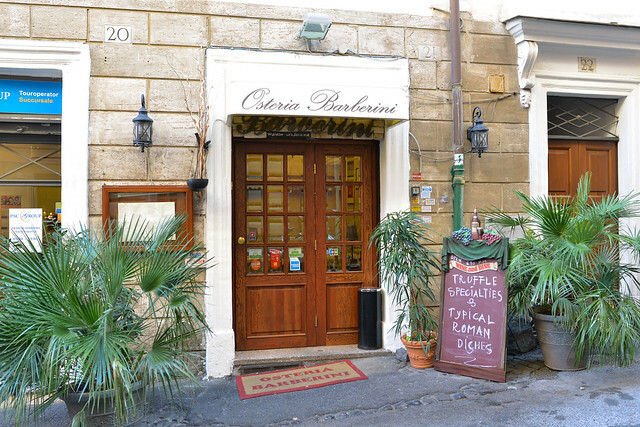 While researching for restaurants to try in Rome, we came across this place – Osteria Barberini. It had very strong reviews everywhere we looked, including being a top 50 restaurant on TripAdvisor (4.5 stars on over 1700 reviews) and holding 4.5 stars on Yelp. 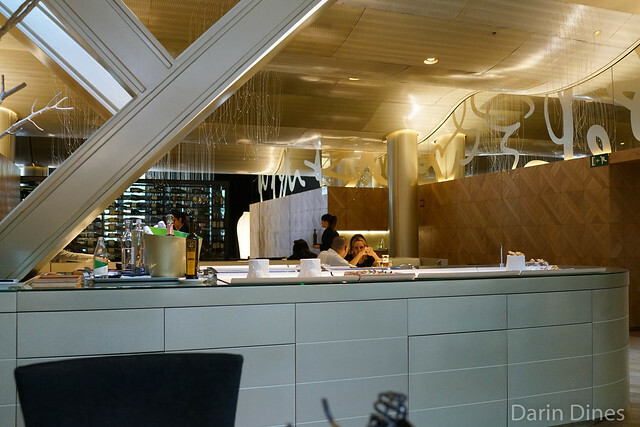 The restaurant touts its truffle menus (especially as white truffles were in season) and reviews raved about the truffle dishes. Was exactly what we were looking for. We attempted to make a reservation and found dinner completely booked, however we were able to squeeze in a late lunch table. Osteria Barberini’s menu has a lot of classic Italian favorites within its antipasti, primi, and secondi areas of the menu. 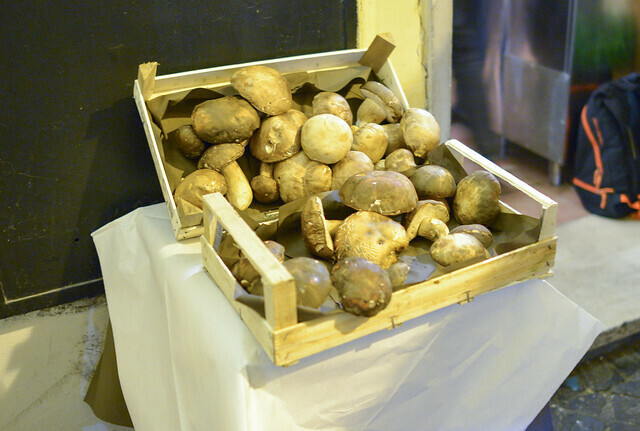 However, there is an additional category featuring dishes using black and white truffles. While I wouldn’t go so far as to call them cheap, truffles (particularly white) were significantly cheaper in Italy compared to prices in the U.S. We first noticed this during our first night at Da Francesco, but Osteria Barberini’s pricing was also reasonable with white truffle dishes in the low-€20s and black truffle dishes in the mid-teens. We focused in on the truffle dishes (while in Rome!) and ordered a couple of items off the regular menu. 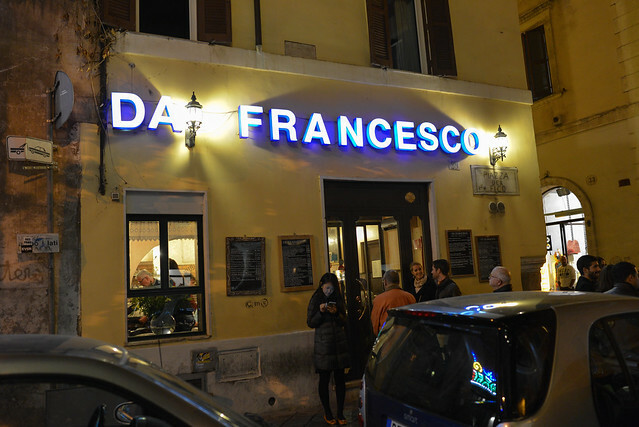 The first…and last…dinner in Rome was here at Da Francesco. 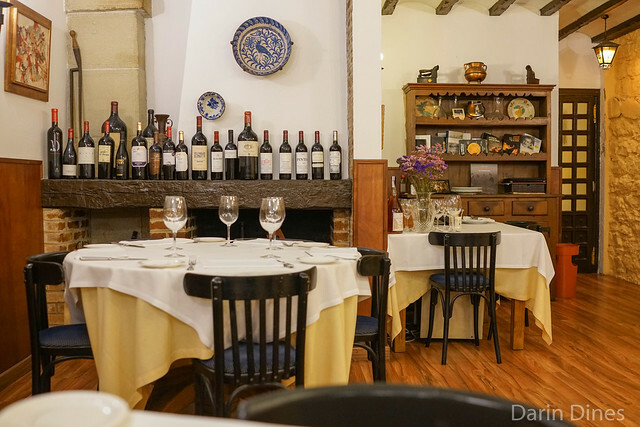 While walking around the Piazza Navona area, we found this restaurant on Yelp. 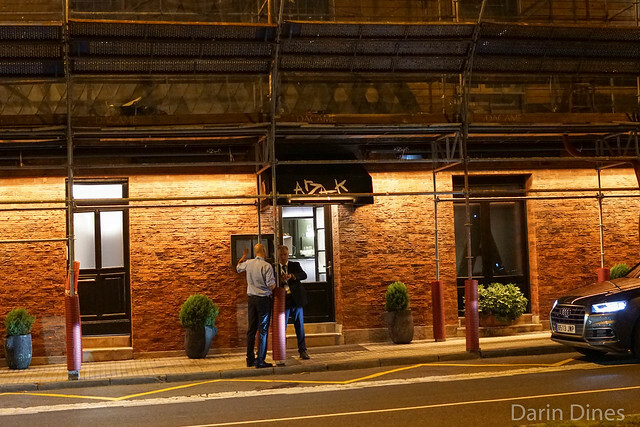 Located just east of the piazza, it had positive reviews and pictures with raves of a black truffle pasta. 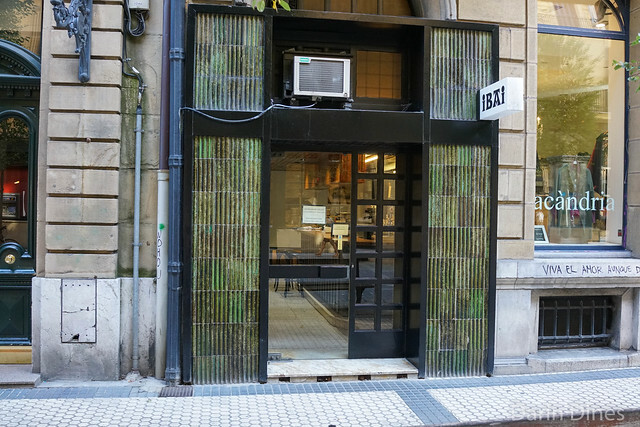 While I’m not always so trusting of Yelp, the pictures looked great and the prices reasonable (few dishes reach €20). The menu is fairly extensive featuring everything from classic Italian appetizers to pastas, pizzas and heartier main courses. Porcini mushrooms were in season and a highlight on the menu (with the bounty displayed at the front of the restaurant). Menu and staff were also pretty English-friendly. We actually enjoyed the meal so much on our first evening that we returned on our last night to give a few more items a try. 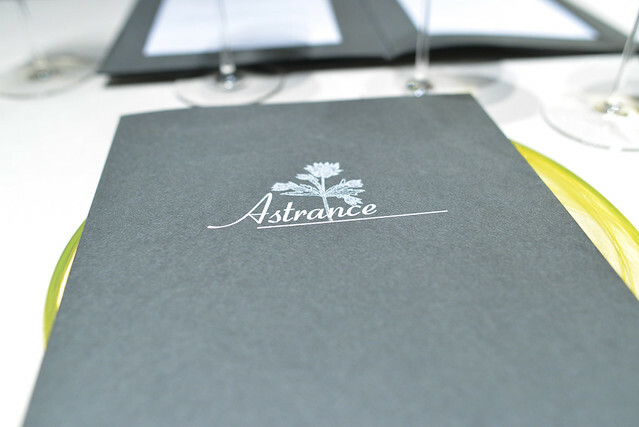 After lunch at l’Atelier de Joel Robuchon, our last meal in Paris was dinner here at l’Astrance. 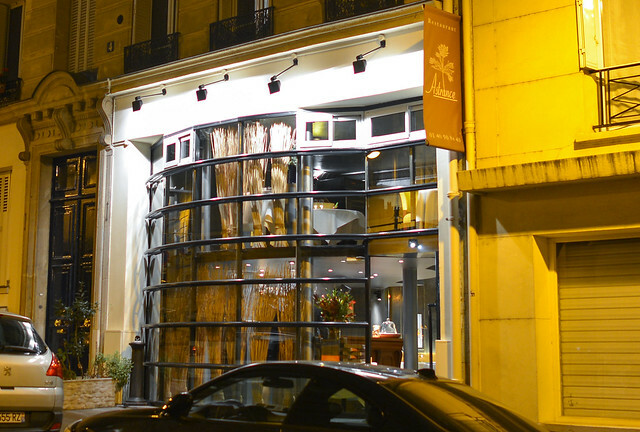 A Michelin three star and currently #38 on the world’s best restaurant list, it was our toughest reservation too as the popular restaurant has 25 tables and is open only four days a week. Luckily, we scored a table through our hotel concierge. 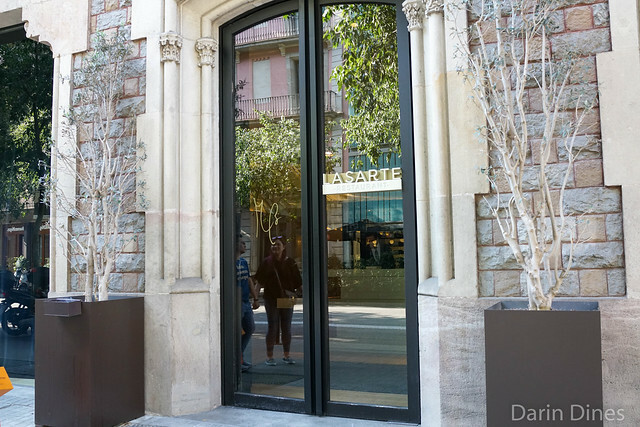 Pascal Barbot trained under Alain Passard at l’Arpege and brings many of the same principles, using high quality seasonal ingredients and simple preparations to allow the ingredients to shine. Barbot does incorporate more meat into his dishes, though. Having spent a bit of time cooking in Asia, there are hints of Asian techniques and flavors throughout. 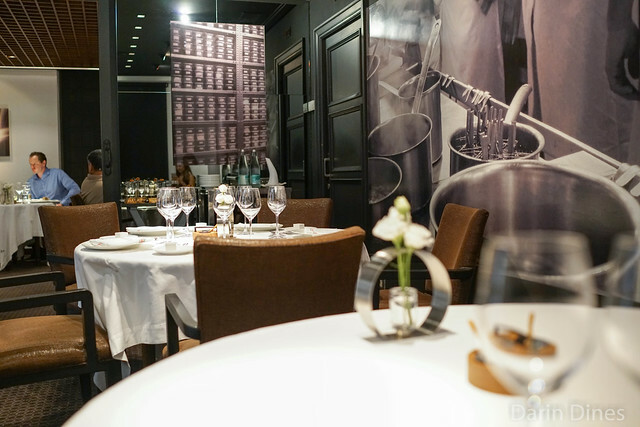 There is no menu; the restaurant creates a surprise tasting each night (€210).